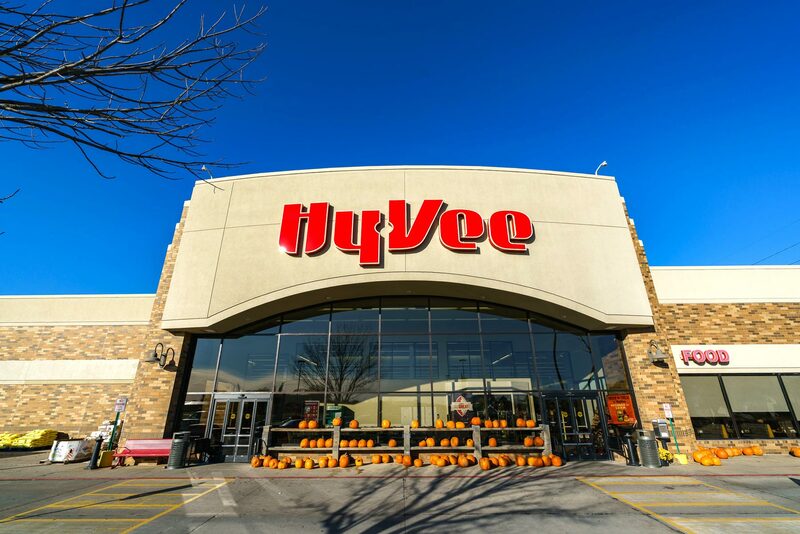 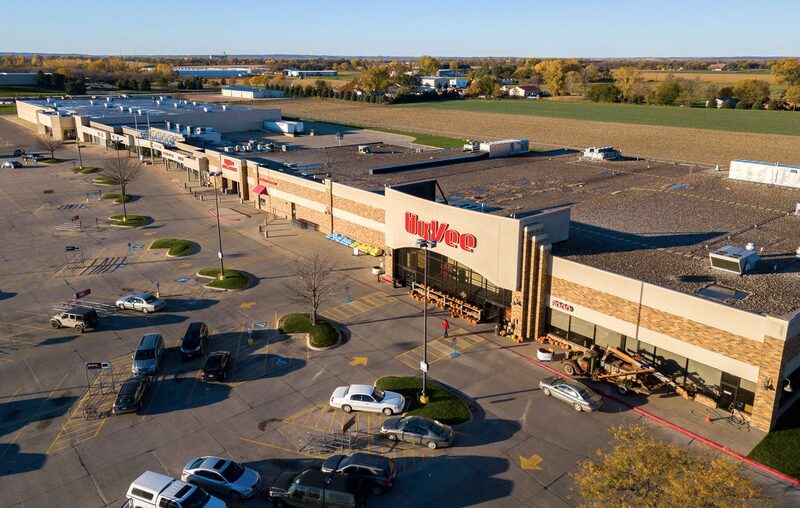 Cornhusker Plaza is a 150,000 square foot Hy-Vee grocery anchored retail center located in the heart of South Sioux City, Nebraska. 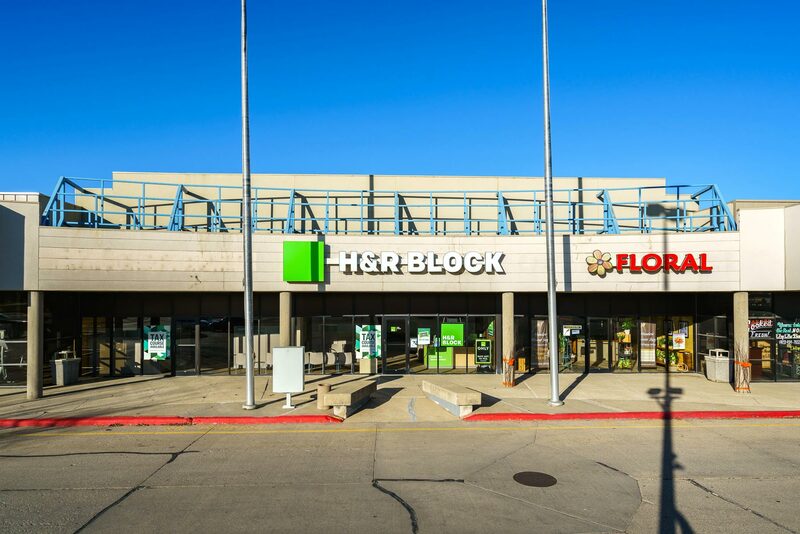 Some of the retail tenants include: Anytime Fitness, Panda Palace, and ATI Physical Therapy. 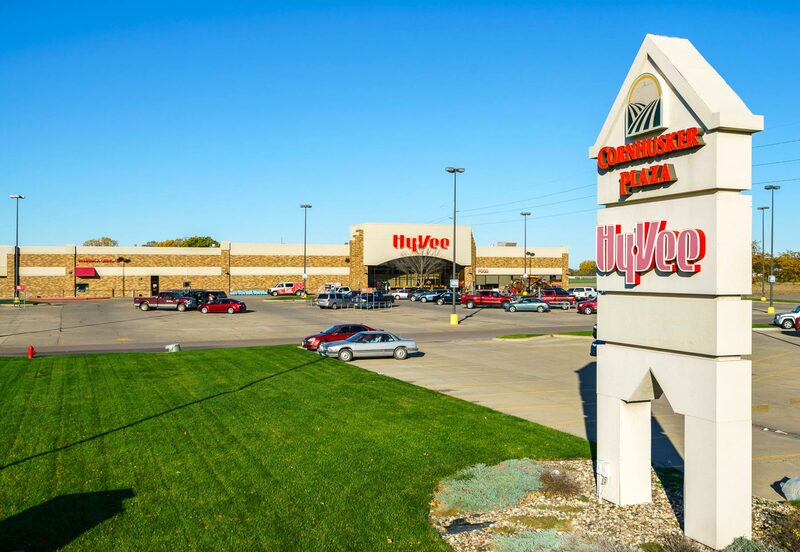 The adjacent Wal-Mart is a Superstore format and the only Wal-Mart in South Sioux City. 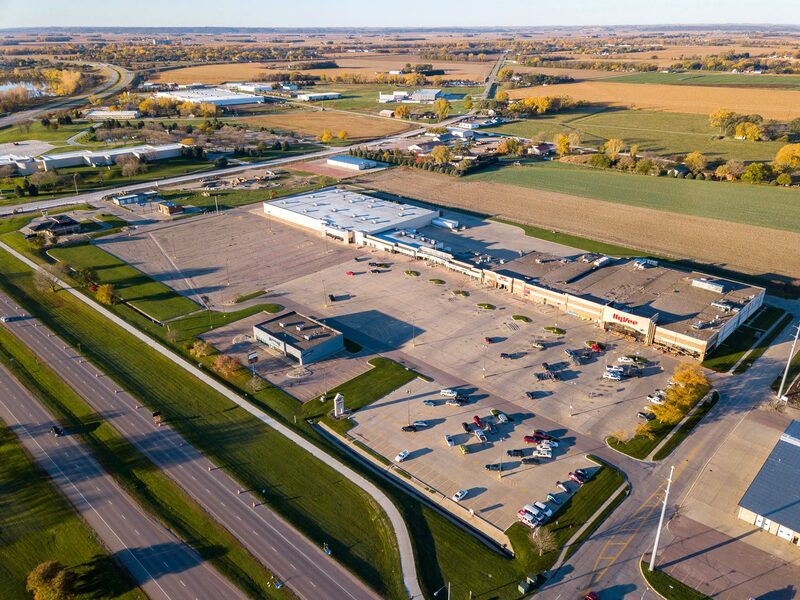 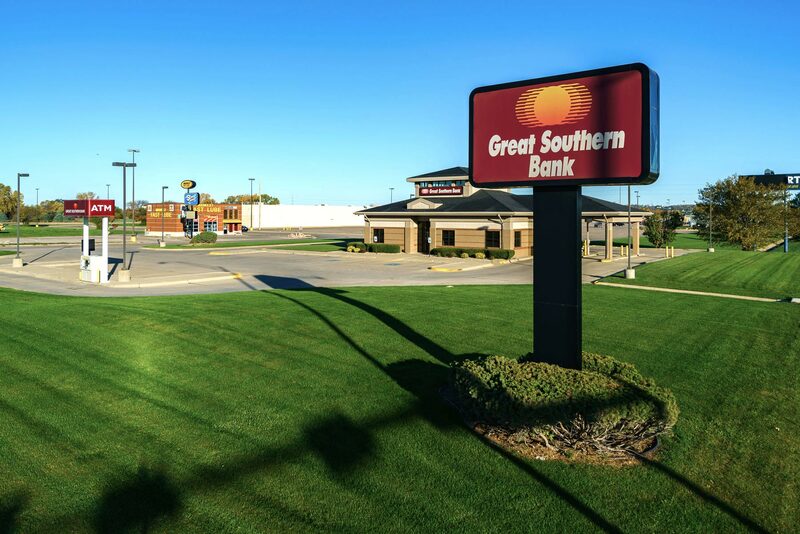 Nebraska Highway 77 carries north-south traffic and Nebraska Highway 20 carries traffic east-west within the South Sioux City, NE / Sioux City, IA / N. Sioux City, SD metropolitan statistical area. 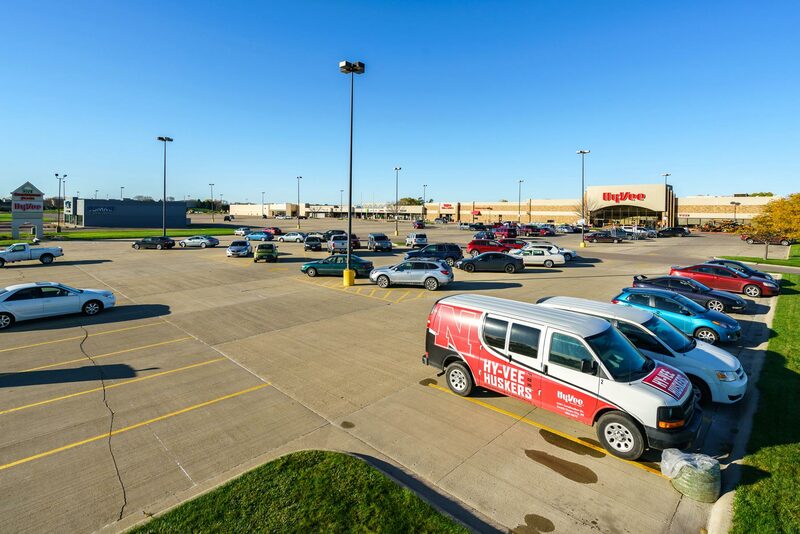 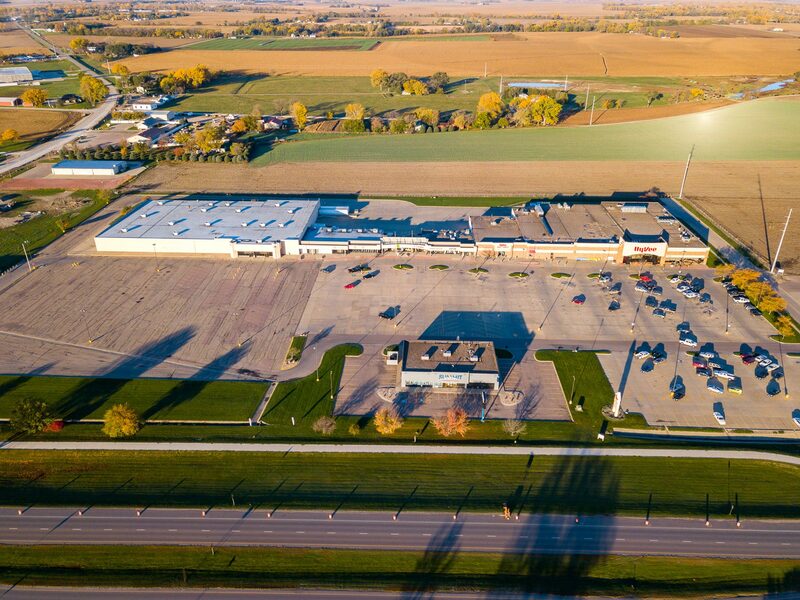 As a community center, Cornhusker Plaza has a strong consumer draw within the regional trade area.